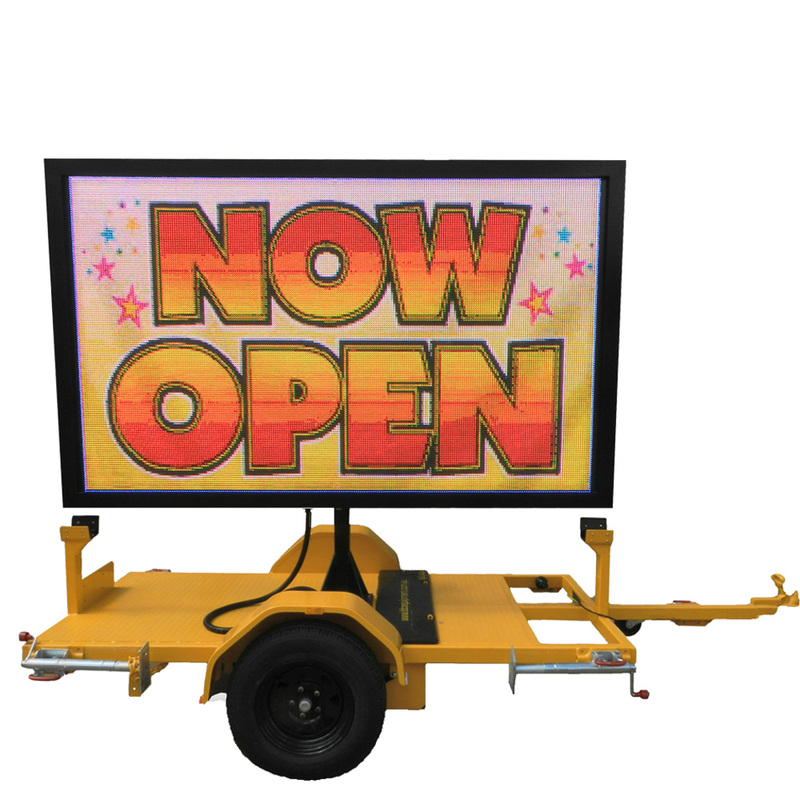 The FC P-10 is a mobile Full Colour LED Billboard for high impact advertising. 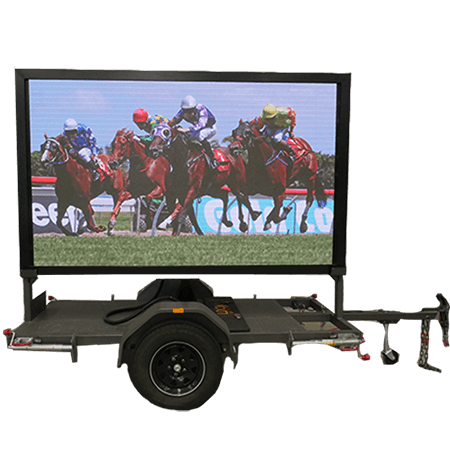 We have Gold Coast and Brisbane LED billboards for sale at competitive prices. 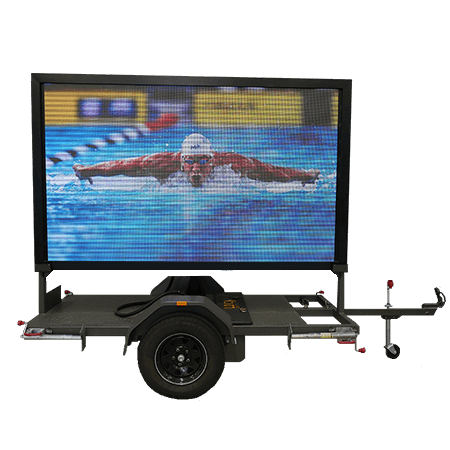 Our full colour LED billboard P5 is the ultimate in outdoor digital display signs! 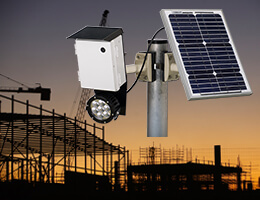 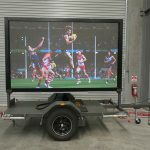 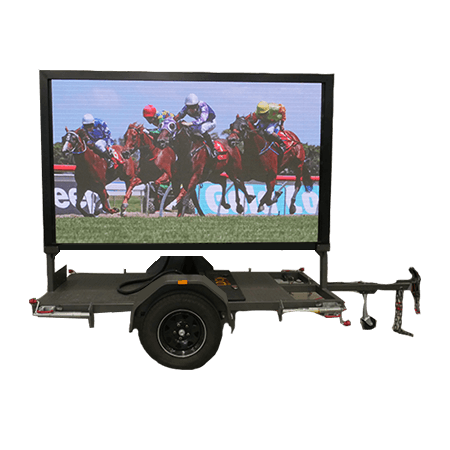 With a high resolution screen measuring over 2m wide by nearly 1.5 m high, it sits on top of a galvanised trailer has a mast which can be erected up to to 3m high. 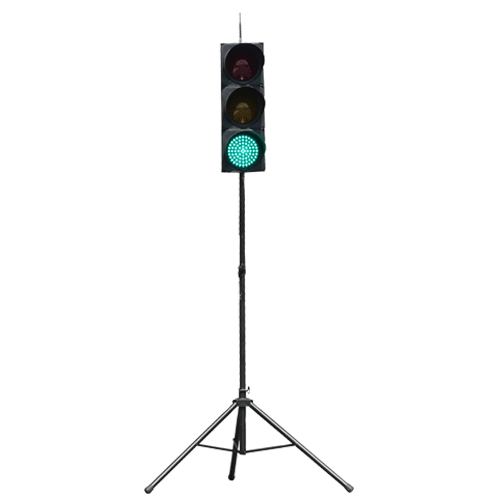 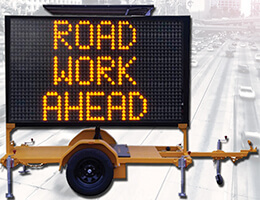 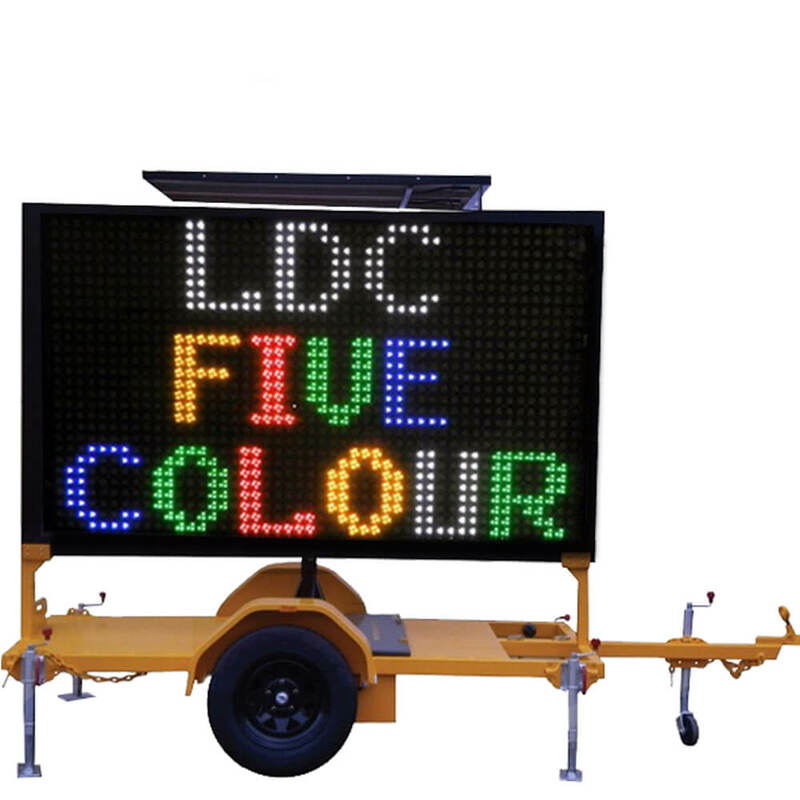 The LED signage is quick and easy to transport and setup, for convenience and practicality. 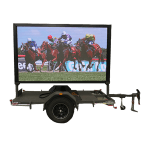 It offers the functionality to display both full colour images and videos or live stream an event. You can also change the images displayed remotely using a tablet, PC or smart phone. 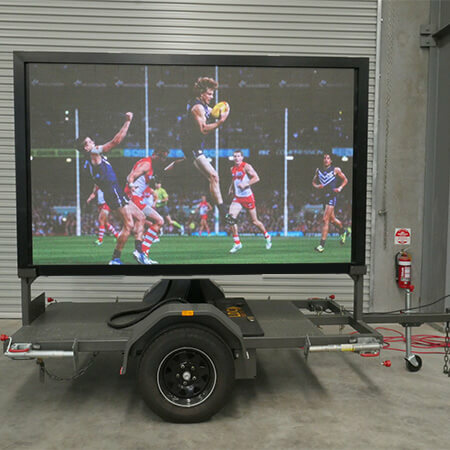 The LED Billboard FCP5 is designed and manufactured on the Gold Coast, so quality and reliability are guaranteed. 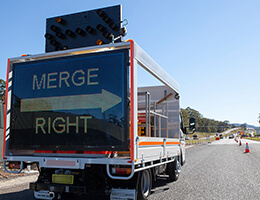 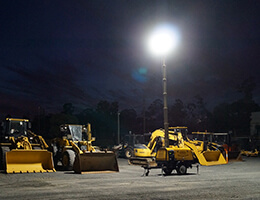 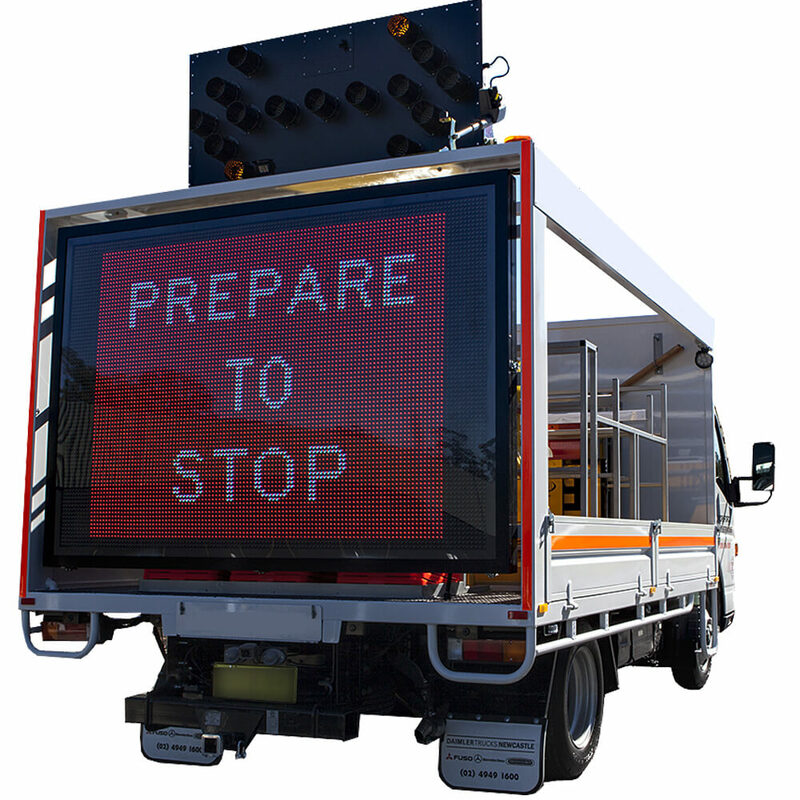 We also distribute LED signs and traffic equipment on the Sunshine Coast and Ipswich as well as throughout Queensland and greater Australia.